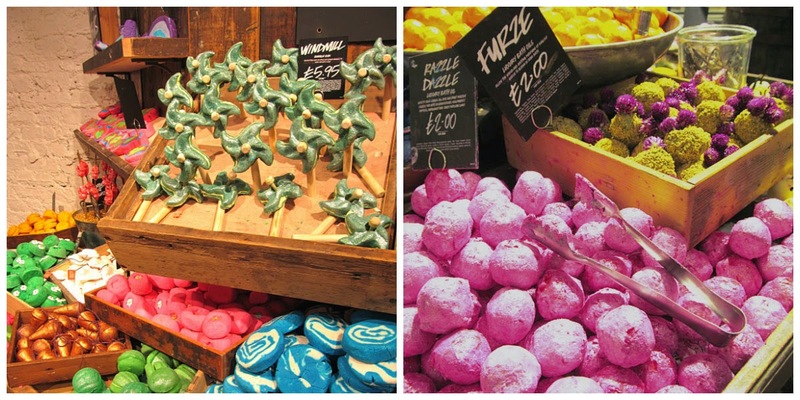 As a student, I had a part-time job at Lush in York. Unlike other people, this means I bloody loved going to work. I got to spend my days covered in glitter, mixing product concoctions and often wearing fancy dress. 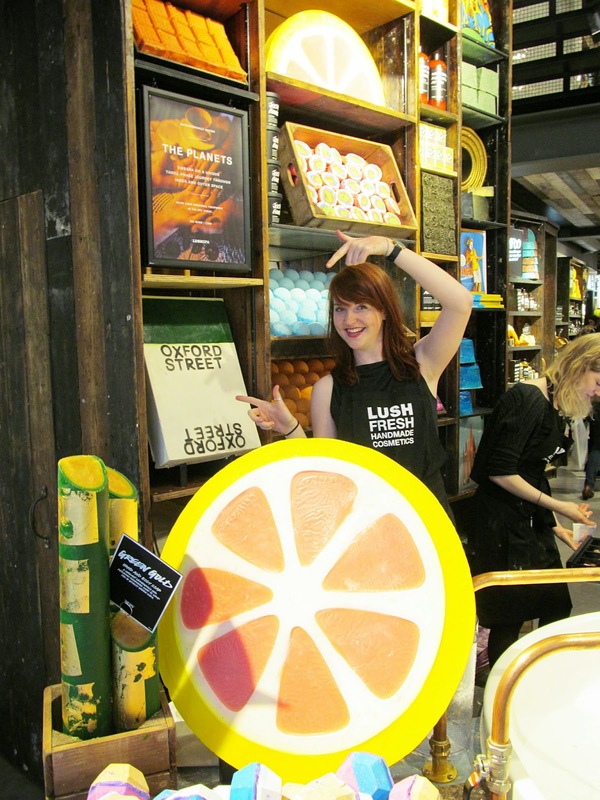 The thing about being a Lush employee is that you want to live the brand because the brand itself is just so much fun, and it’s why, almost five years after graduating and leaving Lush, I’m still a very loyal customer (if a little bitter that I no longer get the amazing 50% discount). 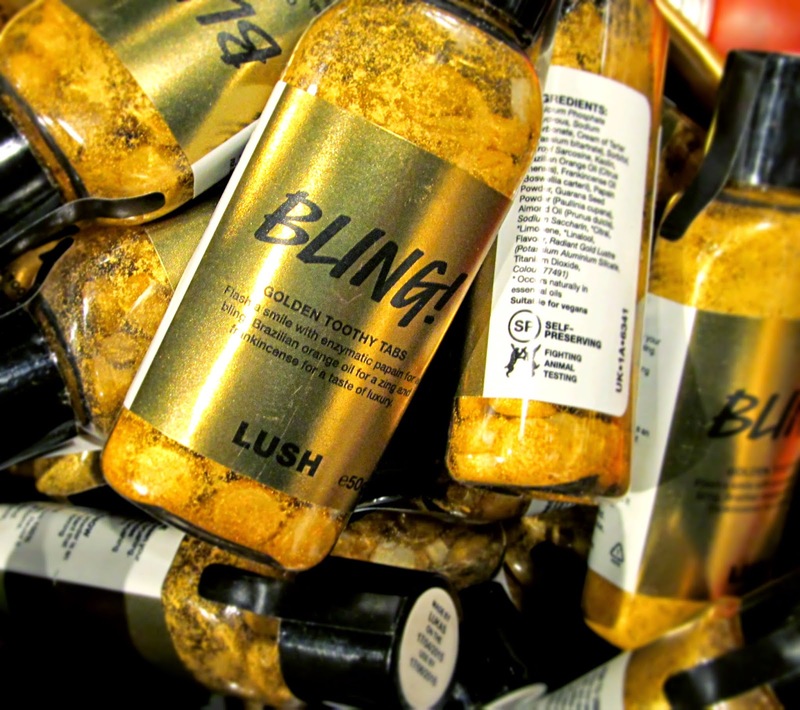 That’s why an unplanned trip to the new Lush superstore on Oxford Street turned into an extravaganza, lasting over an hour and leaving me exhausted and in need of a sit down. 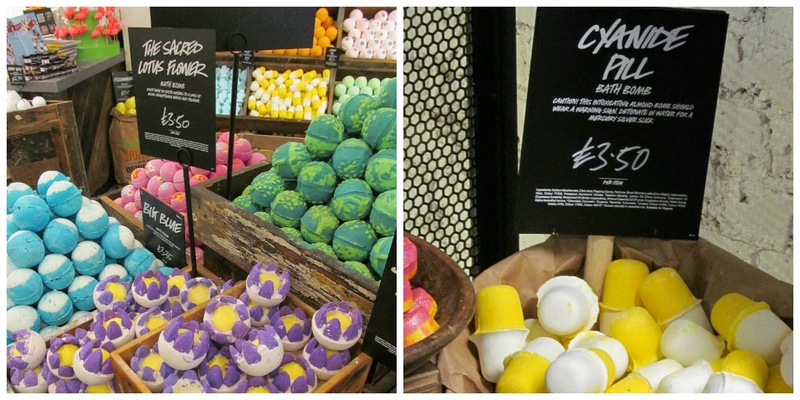 The flagship opened on Friday and is spread across three floors: the top dedicated to their famous bath products, the middle packing in skin and haircare with make-up and shower, and the bottom housing the gorgeous spa. 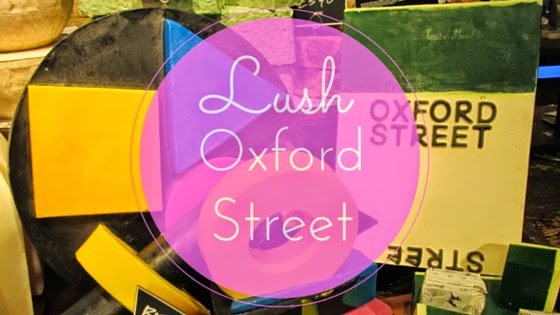 The size alone is enough to give a Lush fan palpitations, but when I was told that the shop housed over 200 Oxford Street only exclusives, I could physically feel my purse empty. 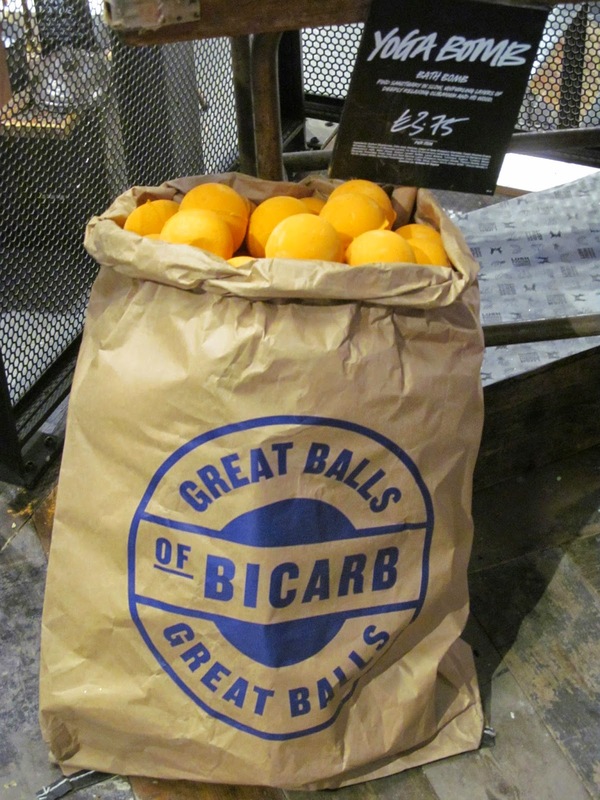 Some of the new products incorporated the scents of old favourites, bringing them to a whole new audience. The Comforter is back from its limited edition existence and now holds permanent residence as a shower gel (hallelujah!). 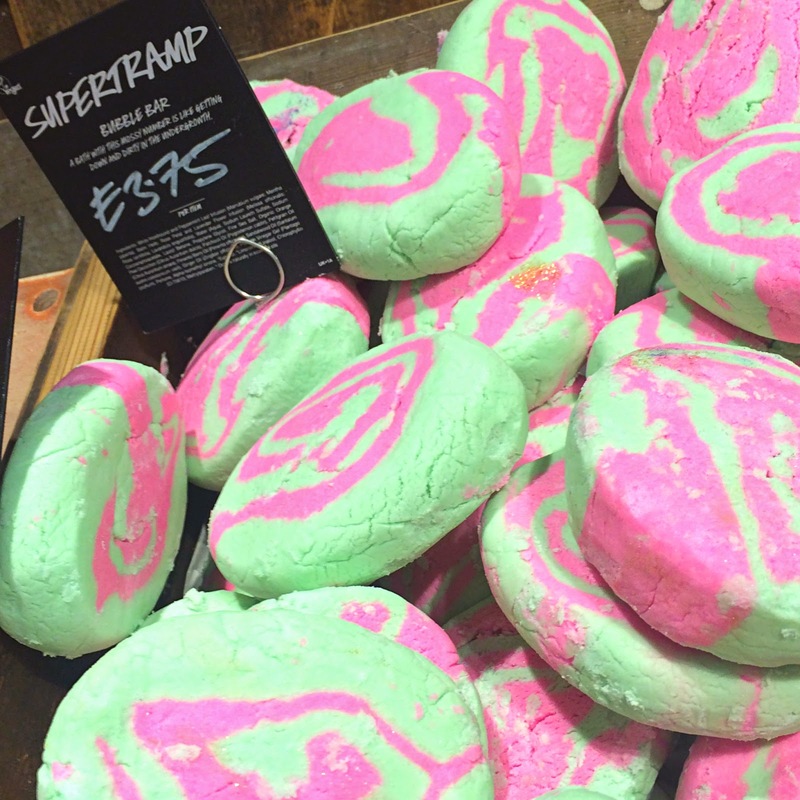 The beautiful violet fragrance of Daddy-O is now in a solid conditioner (cue me literally bouncing on the spot with excitement), and the dearly missed Tramp shower gel has been reincarnated as the bubble bar, Supertramp. 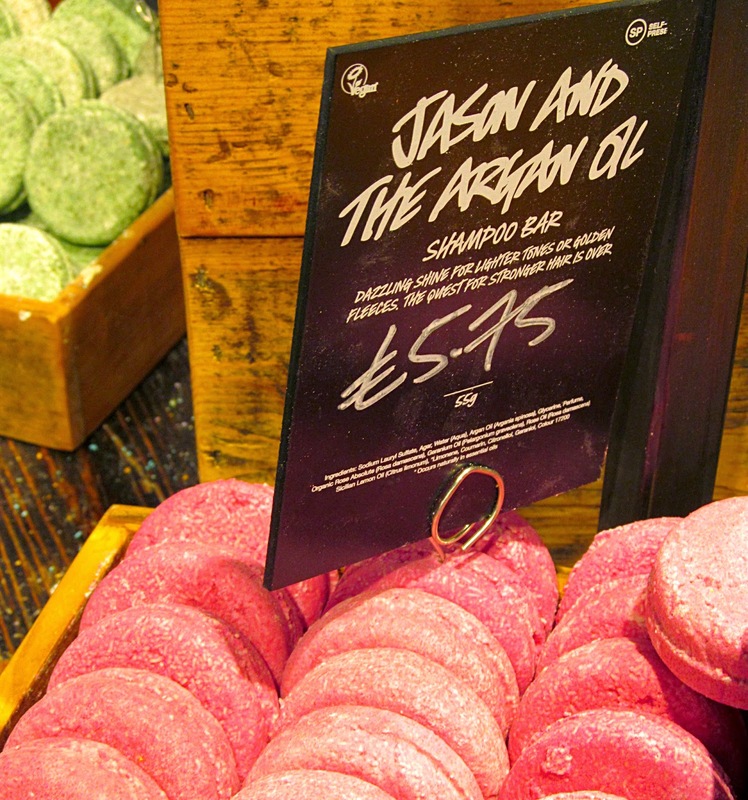 Then of course there’s the innovations of which Lush is so well known for. 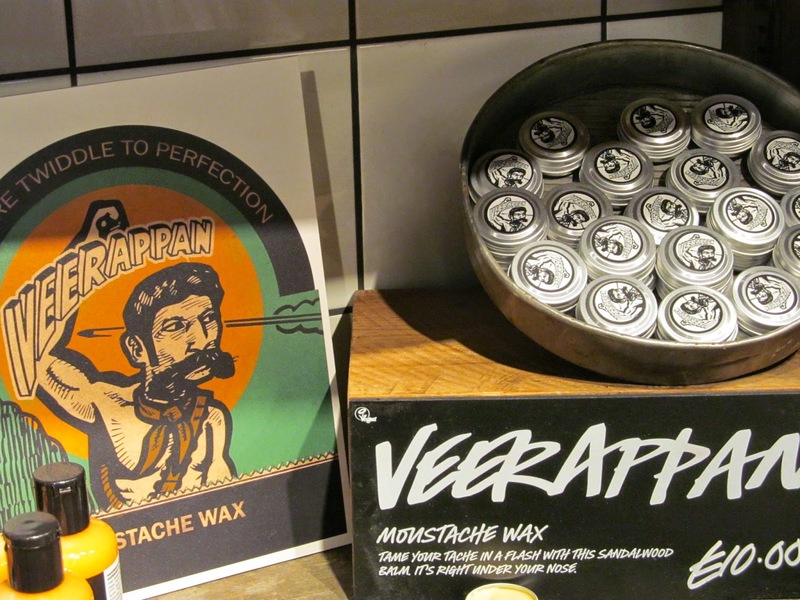 As well as expanded ranges of toothy tabs, shower jellies and fresh face masks, we were treated to sights like solid hot oil treatments for hair and hands, shower sheets and moustached wax. The new lines are a healthy mix of packaged and ‘naked’ items, meaning you’re never quite sure what something is until you poke it and give it a good sniff. 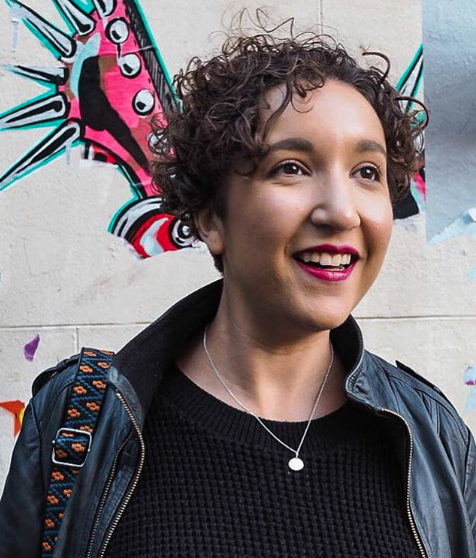 The make-up selection is insane, with gorgeous new packaging, additional items in existing ranges, and a whole heap of new pieces which I promptly started to put all over myself. There’s a wider selection of colours in the skin tints, the addition of brow pencils, and the introduction of solid lip colours and a lip barrier crayon. I had to walk away quickly before it got out of hand. 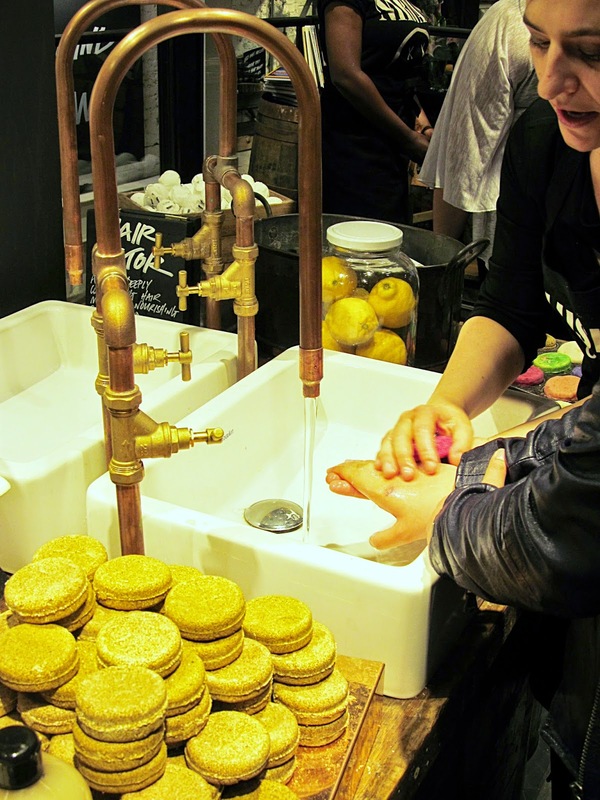 The whole place is like a cross between Willy Wonka’s factory and the Weasley’s joke shop, with no staff member standing still but instead manning the huge sinks dotted around for product demonstrations. 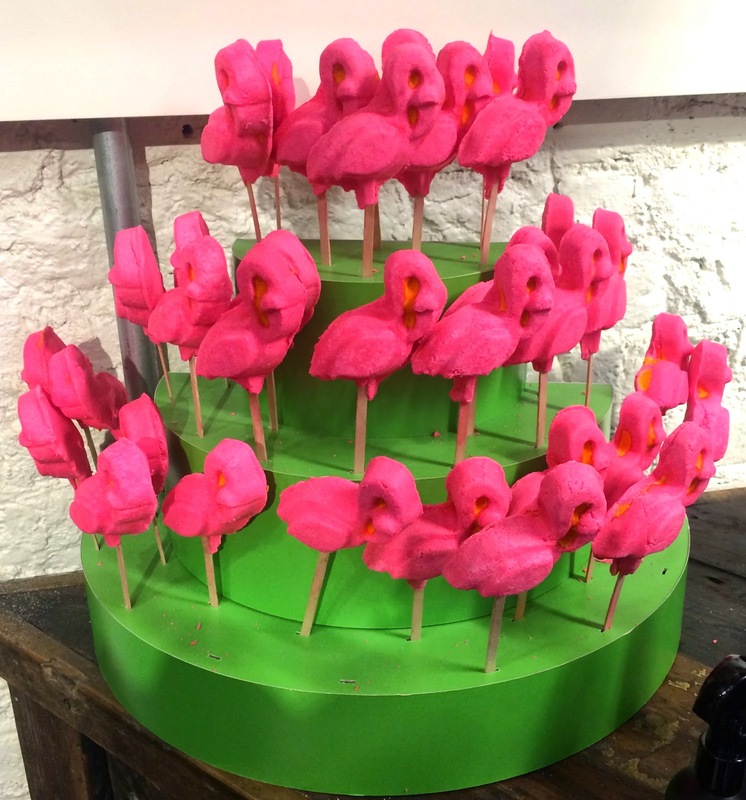 Or they can be found in the Fun area, building colourful characters from the squidgy bath stuff; or maybe in the henna hair station, applying the natural dye to customers’ locks in a professional barber set-up. 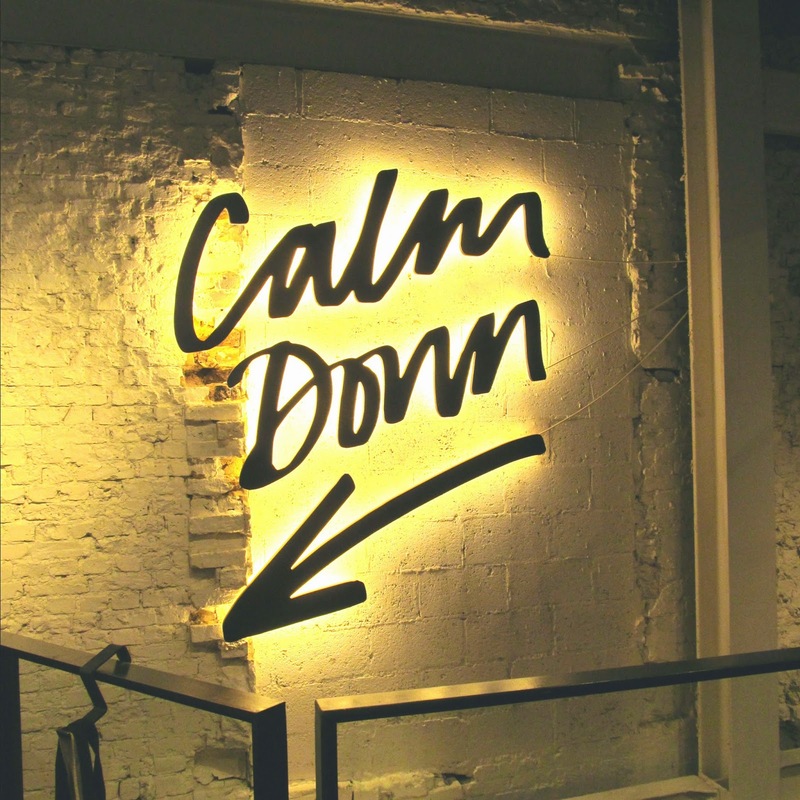 It’s not just the products that make the place visually stunning, it’s the whole hive of activity and the excitable buzz that really builds the entire feel. Of course, I got totally carried away. Before I knew it my basket was pretty heavy and oh look, now I own a load of stuff I probably didn’t/definitely did need. 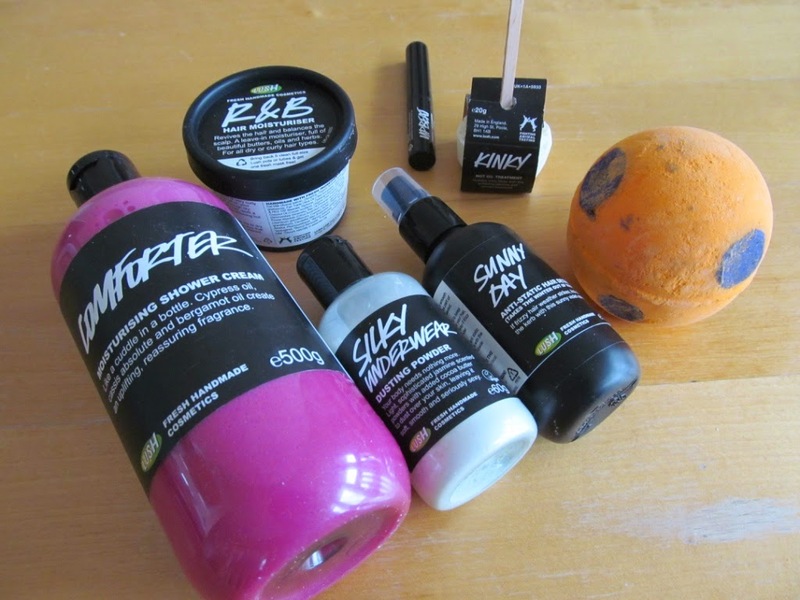 Here’s a quick peek at what I bought, but of course I’ll be reviewing them all soon.